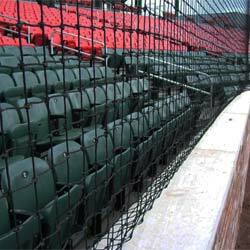 This Baseball Field Lining kit is the essential kit for properly lining all softball and baseball fields. 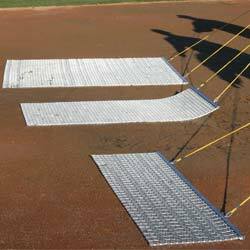 It utilizes ground sockets to permanently locate left and right foul lines and create a "plumb" line of reference to align home plate with pitcher's mound, 2nd base, and center field. Kit comes with 6 sockets with plugs, 4 lining pegs, pilot hole tube, and socket setter. 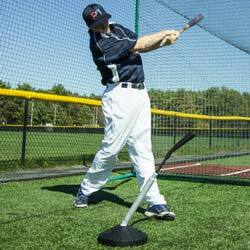 Accuracy and precision are of the utmost importance when you are tasked with establishing the perimeters and midfield locations. 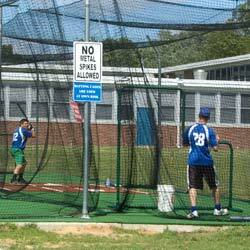 Go with the Baseball Field Lining Kit and do not take chances.